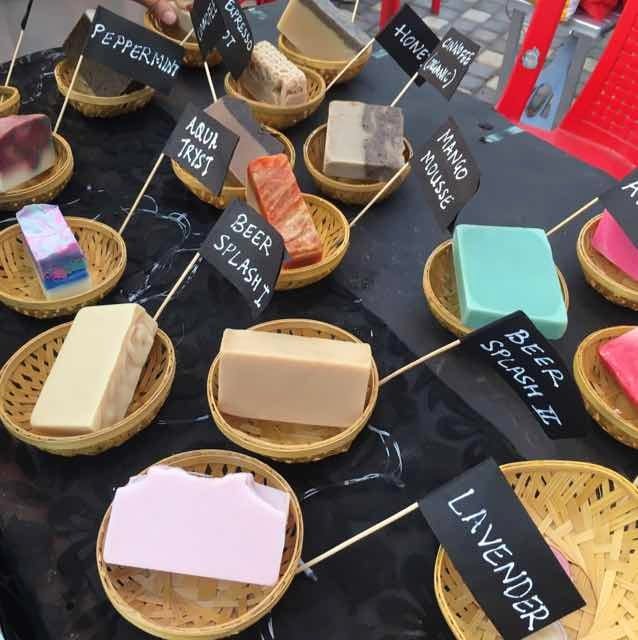 Arrkka is making some delicious flavoured and organic soaps that you really would want to get your hands on. The beer one is what we'd suggest! They also have some other very interesting ones, such as peppermint, mango mousse, lavender, honey and more. The soaps, which I saw at Lil Flea, were selling for INR 200 and upward.